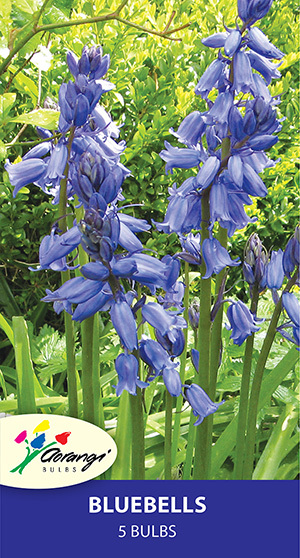 Bluebells tolerate shady conditions and moist soils, so are ideal for naturalising beneath trees and shrubs. They establish and multiply quickly. Late spring flowering, 30 cm tall.